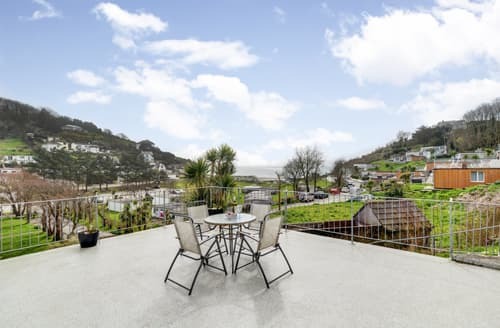 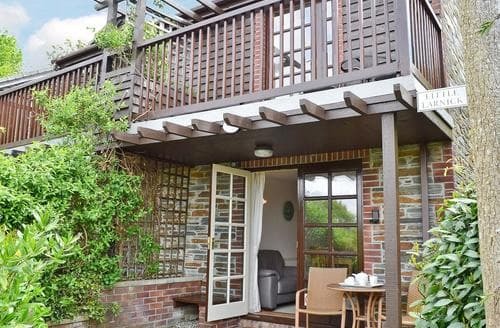 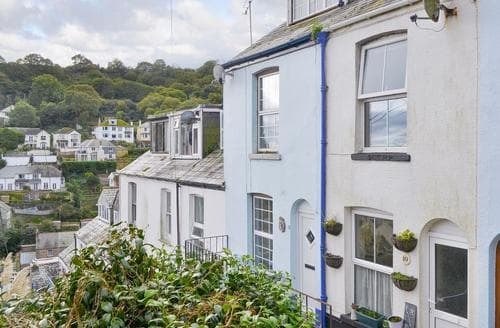 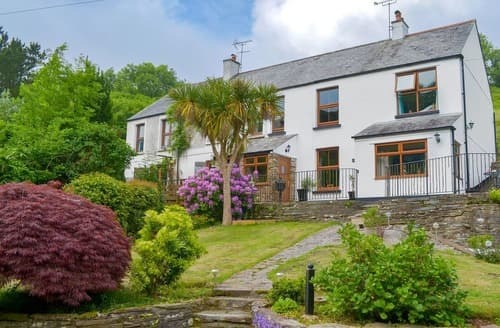 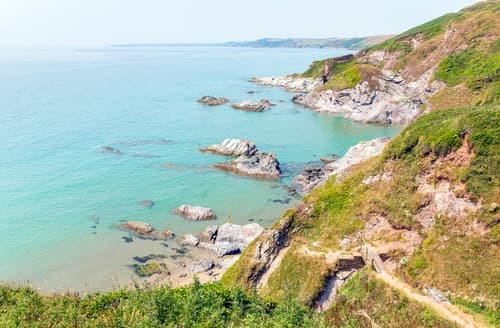 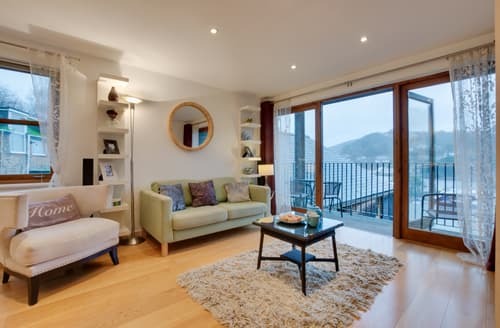 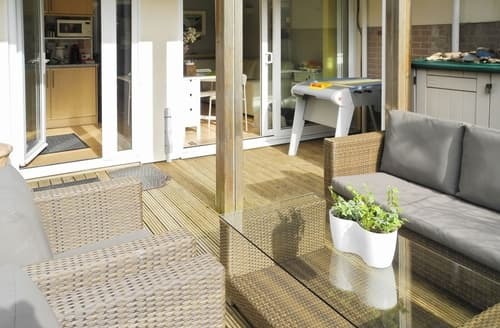 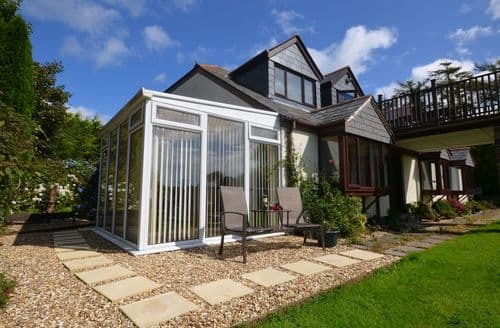 Located in Looe, this property is situated in the owners’ landscaped grounds, in a secluded seaside location. 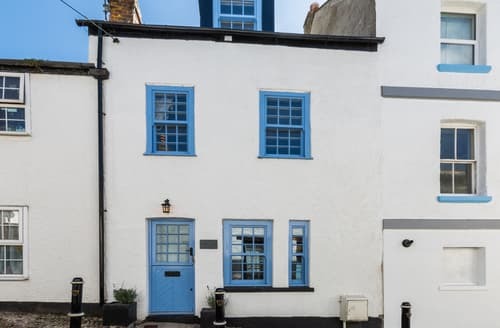 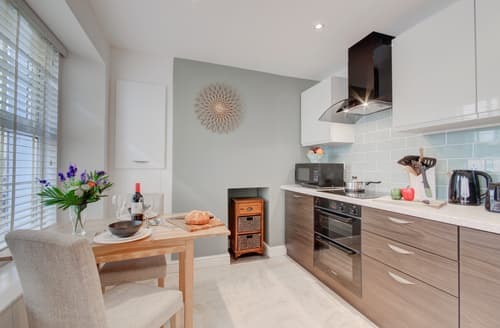 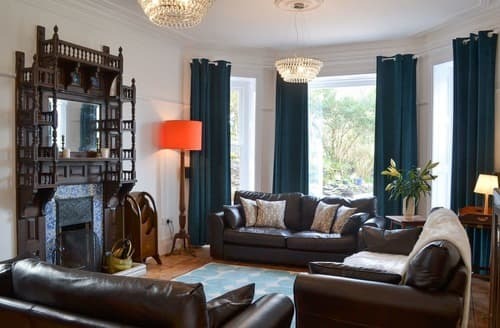 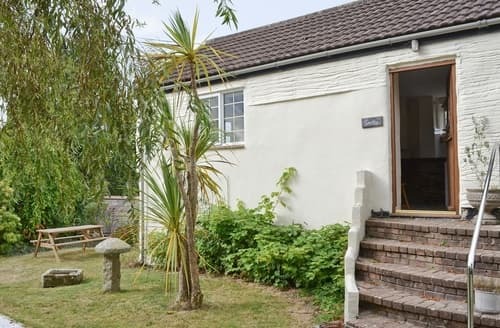 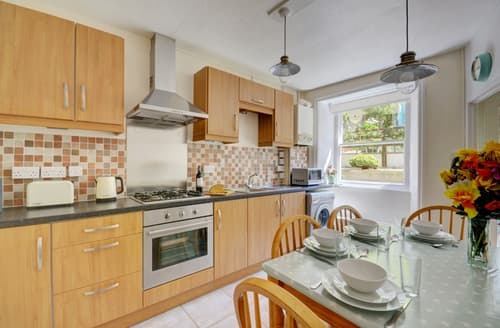 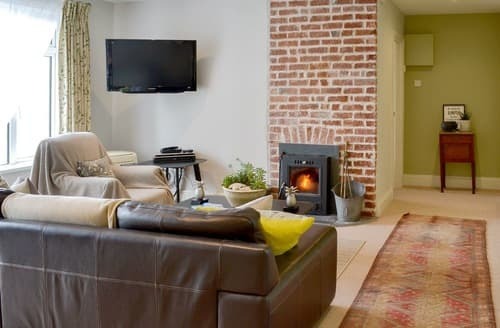 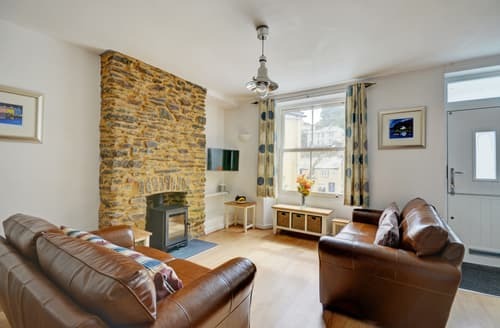 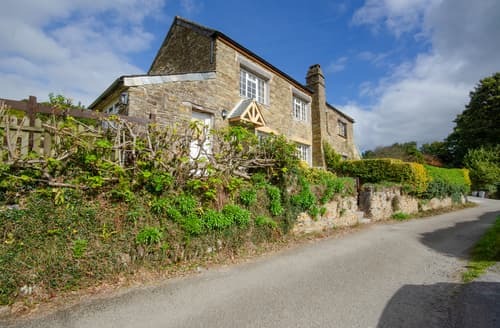 This spacious Victorian property is ideal for a family gathering or group of friends staying together, with cliff top walks from the garden. 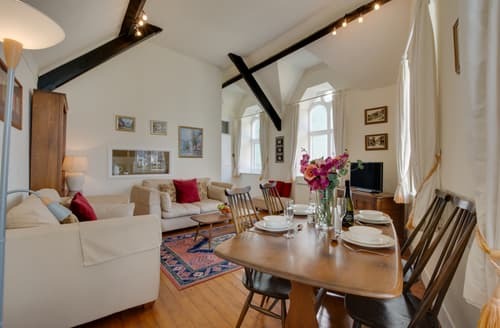 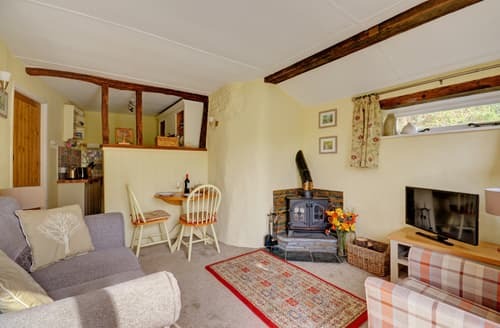 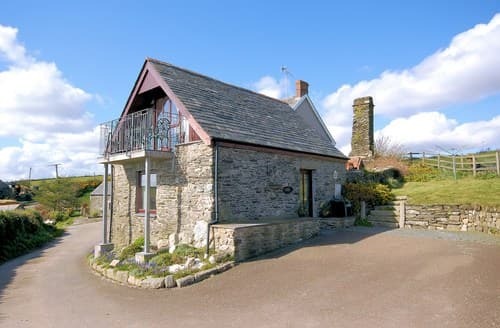 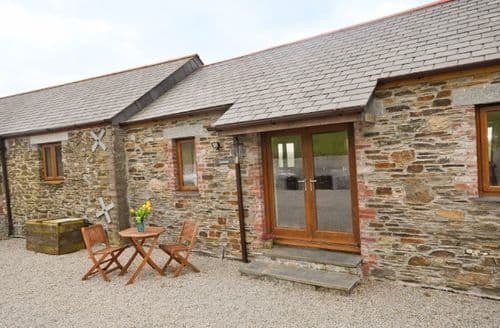 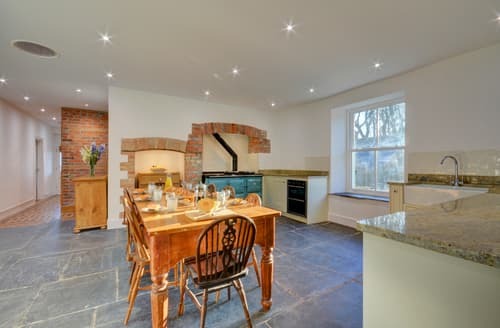 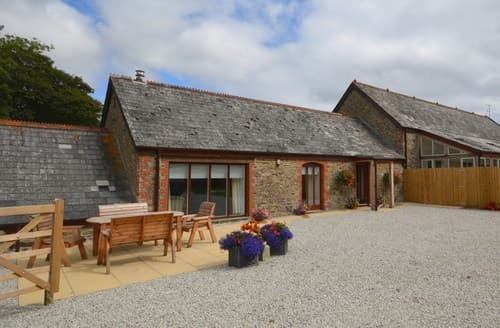 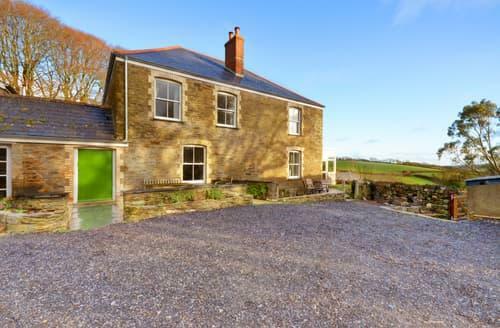 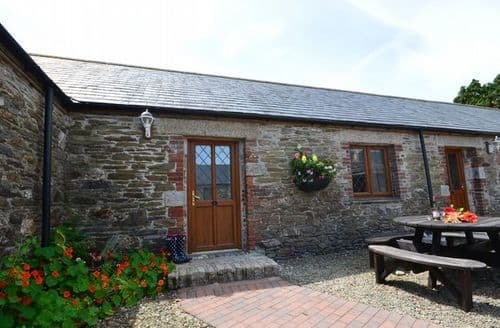 These barn conversions are set within a superb position overlooking patchwork countryside.